In response to concerns arising from the recent launch of Apple Music, U.S. Senator Al Franken called on both the Department of Justice and the Federal Trade Commission to investigate the possibility that the tech giant may be creating an anticompetitive environment in the streaming music market. Franken points out that Apple currently charges a non-negotiable 30% fee on revenues from in-app purchases of subscription services made through apps operating on Apple devices. This extra cost for these services can result in higher prices for consumers, but Franken says that companies are restricted from explaining this to consumers or from pointing out that they can get the service for less elsewhere. For example, Spotify generally charges customers a rate of $9.99/month when they sign up for the service through its own website. But customers who choose to sign up through Apple are charged $12.99/ month. The National Journal reports that Spotify has begun to push back against Apple, creating an advertising campaign that urges customers to sign up for the service via their website and save the three dollars. Franken’s call for an investigation may be a little late, as earlier this week The Verge reported that the FTC had launched an investigation into Apple’s dealings with rival streaming services. 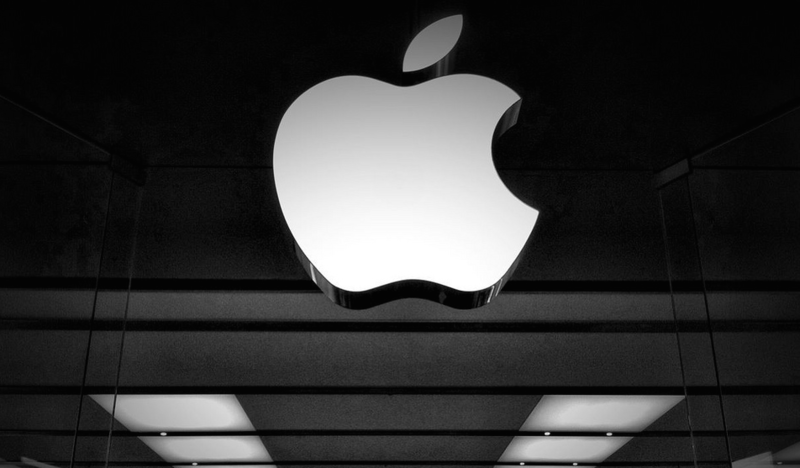 Citing sources close to the matter, the publication reported that investigators had already issued subpoenas to other streaming services regarding their dealing with Apple’s App Store. Even before Apple Music launched last month, the service and Apple’s dealings with rival services had come under intense scrutiny. Back in May, multiple sources said that the Department of Justice was keeping tabs on Apple while it reportedly tried to narrow the playing field ahead of Apple Music’s release. The sources said the scrutiny was initiated by Apple’s alleged push for major music labels to put the kibosh on free music offered by Spotify and other similar streaming services. Then, just before the service launched in June, the attorneys general for both New York and Connecticut announced they had made inquiries about Apple’s negotiations with record labels to see if the company may have conspired to harm the business of competitors like Pandora or Spotify. Of course, any investigation into anticompetitive practices wouldn’t be a first for Apple. When Apple moved into the e-book market several years ago, the company colluded with the country’s largest book publishers to fix prices and gain a foothold in the market. Federal prosecutors showed that Apple convinced book publishers to change their pricing models so that the publishers set the retail price rather than the sellers. This prevented any one seller from offering deep discounts to compete with Apple. It also resulted in consumers paying more for e-books on Amazon than they were for printed and bound copies of the same titles. The publishers in that case all settled without admitting any wrongdoing, but Apple was ultimately found liable at trial.